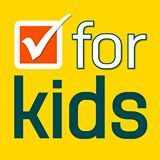 A growing list of candidates in the local government and District Health Board elections are signing up to the ‘Tick for Kids’ campaign, confirming their commitment to children to young people. The first list of candidates has been released today to enable voters and the news media to see who has signed up. 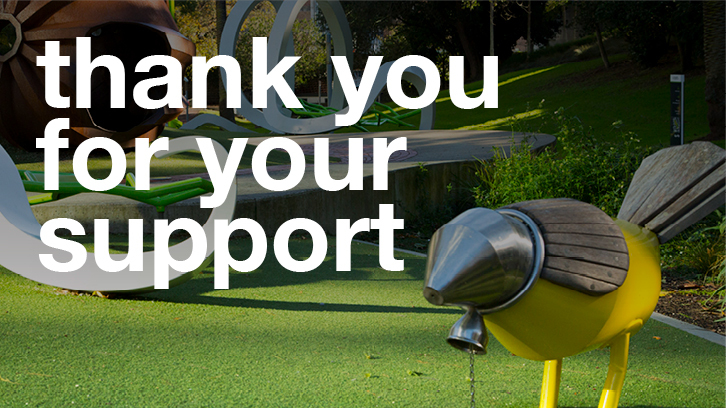 To enable voters to support candidates who have signed up to the Tick for Kids agenda, we will release an updated list when voting papers are sent out on 20 September. “We are pleased to see that 77 candidates have confirmed their commitment to progressing the interests of children and young people and we encourage others to do the same. Given that children can’t vote it is important for candidates and voters to keep them in mind,” says Dennis McKinlay, Chair of Every Child Counts and spoksperson for the Tick for Kids campaign. “Local government and DHBs are obliged by the UN Convention on the Rights of the Child to ensure children’s best interests are a priority consideration and they are well placed to ensure that children’s interests are addressed in local communities. Voters have the opportunity to ensure that their councils and DHBs are focused on our most vulnerable citizens – children – so that policies deliver the conditions that support child wellbeing,” concludes Mr McKinlay. I have signed this too some time ago looks like you missed me off the list.